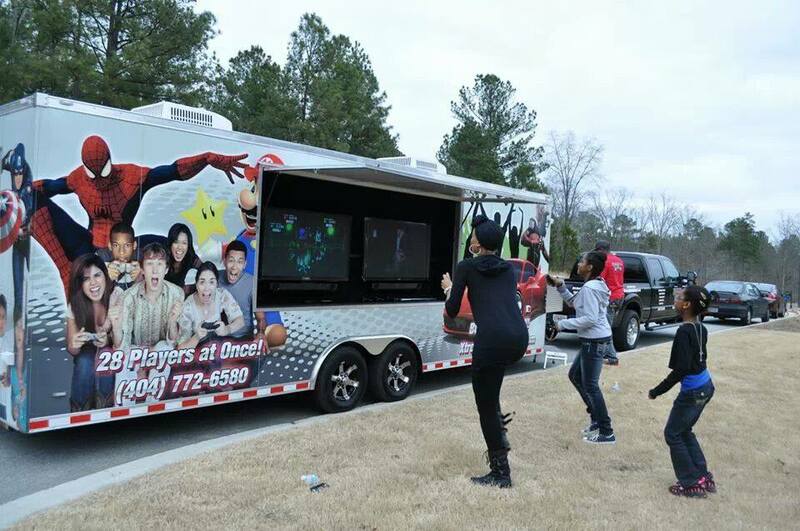 The ULTIMATE Atlanta Birthday Party Idea…a Mobile Video Game Truck and Laser Tag Party that comes right to you! 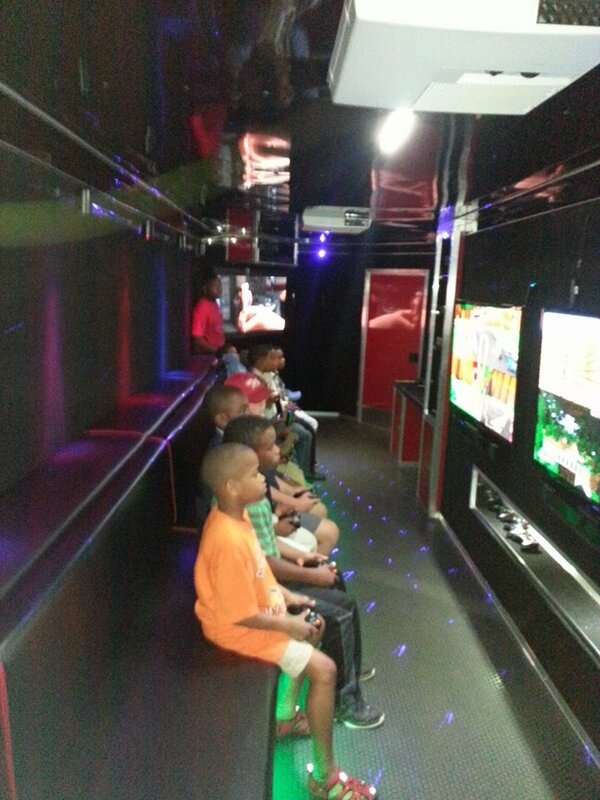 Xtreme Fun on Wheels is an independently owned and operated business based in McDonough, Georgia . We are not a franchise and we can customize your party to meet your individual needs! 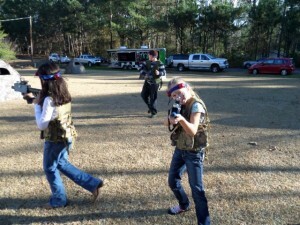 Unlike other mobile gaming businesses in the area we also offer bouncers and laser tag rental. Our independent operation allows us to offer the most competitive pricing in the video game party business. We are a family managed business. As parents, we appreciate the need for fun, stress free activities in our servicing area. While most planned-parties in the area will cost you around the same rate, the difference is that we come to you rain or shine. Additionally, you are not limited to 8 or 10 guests. 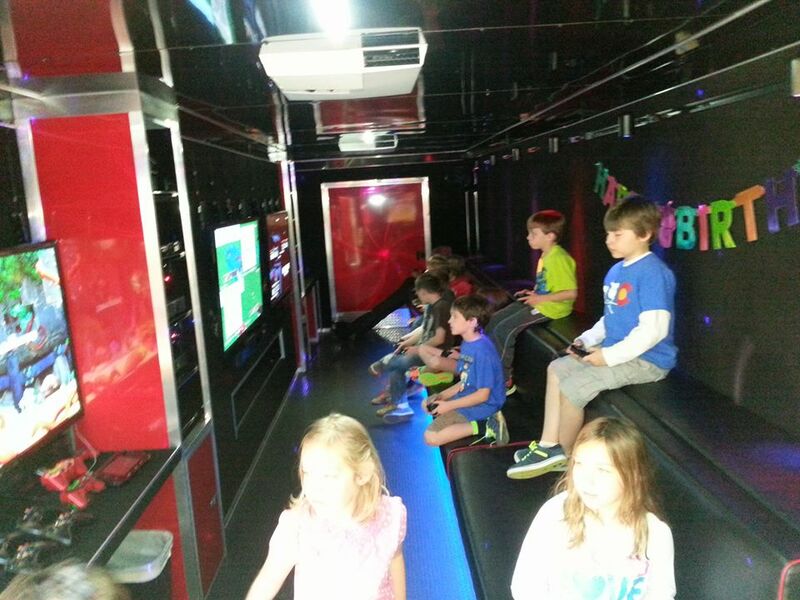 Our game truck and trailer will accommodate up to 28, our Laser Tag party supports 16 players, and you don’t have to worry about cleaning the house to host your guests or cleaning up after the party is over! 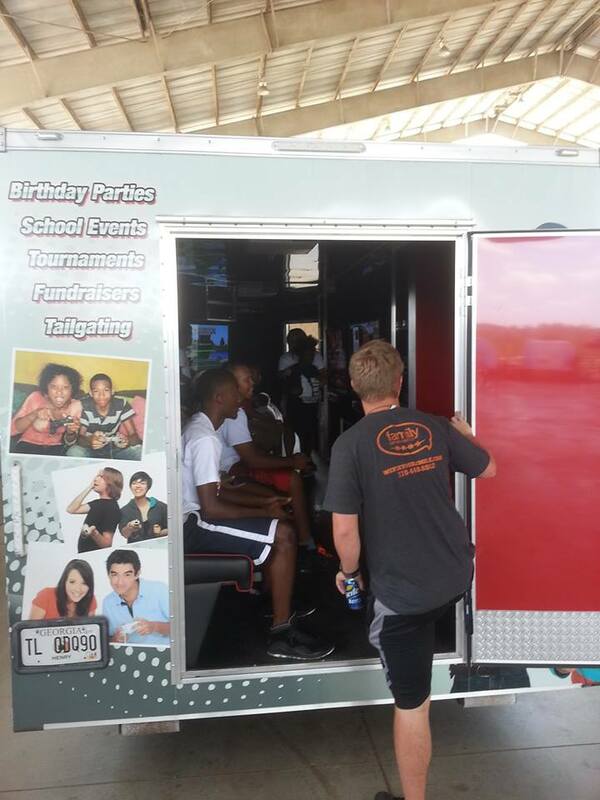 We’ve even got Atlanta’s best Tailgate Party Trailer for sports events! Our mission is to provide the best service at the best price to all of our customers. Our theater is cleaned and sanitized after each party and we provide hand sanitizer for all patrons. We listen closely to parents’ concerns regarding their feelings about age appropriate games for their child and his/her guests. Our game referees and coaches are polite and patient with kids. 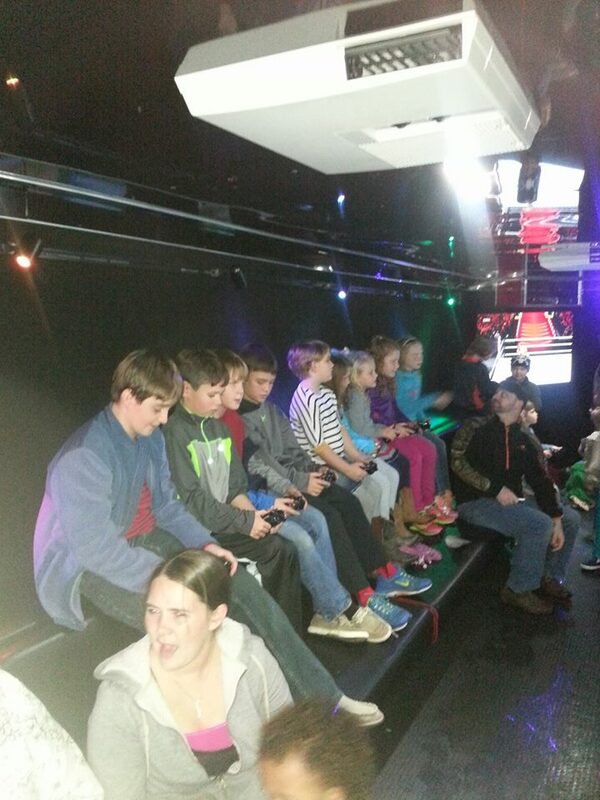 We know how important it is for you and your guests to have fun at your party and our trained game coaches interact with your guests to make sure that everyone in the theater has a great time! Xtreme Fun on Wheels is perfect for everything from Birthday Parties to School Events, Church Festivals, Charity Events and Fund-Raisers. You’ll also find us at Business Expos and Family Reunions, Holiday Events like Parades and City Celebrations as well as Athletic Events from the YMCA to AAU Leagues. Because our gaming trailer is also equipped with satellite it is perfect to accommodate tailgating parties. Thank you for your interest in this exciting new party concept and we look forward to serving you in the near future. Our current service areas include McDonough, Locust Grove, Hampton, Jackson, Stockbridge, Griffin, Conyers, and other surrounding Metro Atlanta areas. Thank you for your interest! If you have any questions about having a Xtreme Fun on Wheels event, please contact us and we’ll be happy to assist you in any way we can.